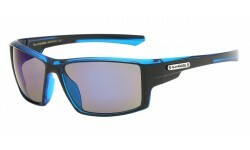 SunrayzzImports Wholesale Sunglasses offers the highest quality of Biohazard sunglasses. 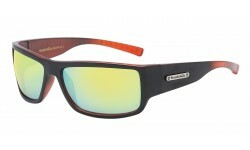 Feel free to compare and browse our selection of Discount Biohazard Wholesale Sunglasses. Don't waste your time selling cheap quality, wholesale sunglasses, our top quality sunglasses will have you Saving Big & Selling More! Biohazard There are 23 products. Those who are looking for some colorful shades, this style is best for you. 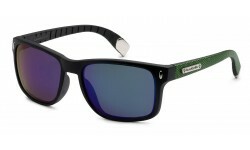 For more stylish sunglasses at very low prices contact Sunrayzz Canada and get the quality styles. These are the square shaped sunglasses of biohazard. For all those who want some colorful frames in their collection, this is a must have product. 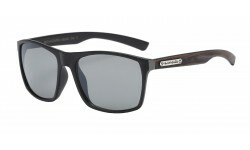 You can buy these sunglasses at an affordable prices from Sunrayzz Canada. These Biohazard Sunglasses became a favorite product of all of our customers with its colorful and fashionable style it's become one of our top selling sunglasses. Order these shades at discounted prices from our store. 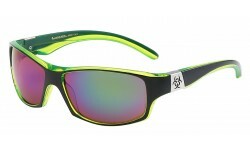 These Biohazard Sunglasses have a sleek look and comes with color mirror lens. Add color to your display rack by carrying this style and draw potential customers to try on shades from Sunrayzz. These Biohazard sunglasses comes with translucent frames. Jazzy and hip, these are perfect for the hipsters out there. Retailers with this type of market should carry this style. This is a unique style from the Biohazard line. 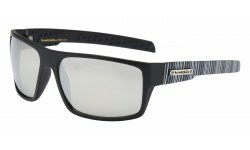 This item comes with an artistic pinstripe design on the temples. Order now and profit! Are you looking for some colorful frames? These biohazard sunglasses give you a stylish look. Boost your sales by adding these cheap wholesale sunglasses in your stock. 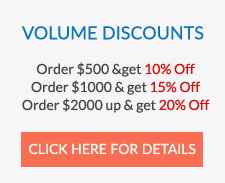 Order in bulk now and get the volume discount of 20% off. These biohazard sunglasses are quite cool and trendy. 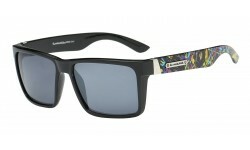 Not only comes in black frames and black temples but also comes in wood grain print and splash design temples. One of the 6624's we have in stock from the ever popular Biohazard line. This model comes with a splash art pattern on the temples. A must carry item for the hipster market. Back in Stock! This BioHazard style comes in a unique wooden finish and assorted lenses. The wooden finish style is becoming a favorite among customers this season. Ultra cool style for the men who want something casual and not sporty. This is most popular with your hipster market and also men who want the plastic aviator look. New Biohazard wrap around style with double bridge brow bar. Comes in color mirror lens and the original Biohazard logo on the temples. New arrivals! This is a new Biohazard style! This style is for those who want some colorful frames for their shades, this Biohazard model has fading color effect. 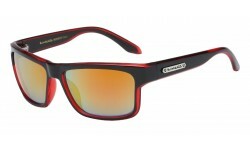 Biohazard sunglasses are a top selling brand and excellent quality shades! Include this to your shopping cart! This is a new Biohazard style! 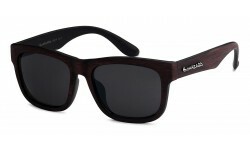 Comes with metal ear tips and assored smoke, brown smoke, and colored mirror lens. The frames are all black. 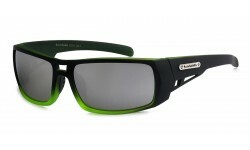 Biohazard sunglasses are a top selling brand and excellent quality shades!